I’m the type of person who dislikes street lamps that talk. Everytime I go past one that starts talking, I freak. It’s like someone has snuck up behind me ready to commit a robbery. I better get used to them because General Electric is going after every city in America to repurpose thousands of LED streetlamps with real-time sensors and microprocessors. 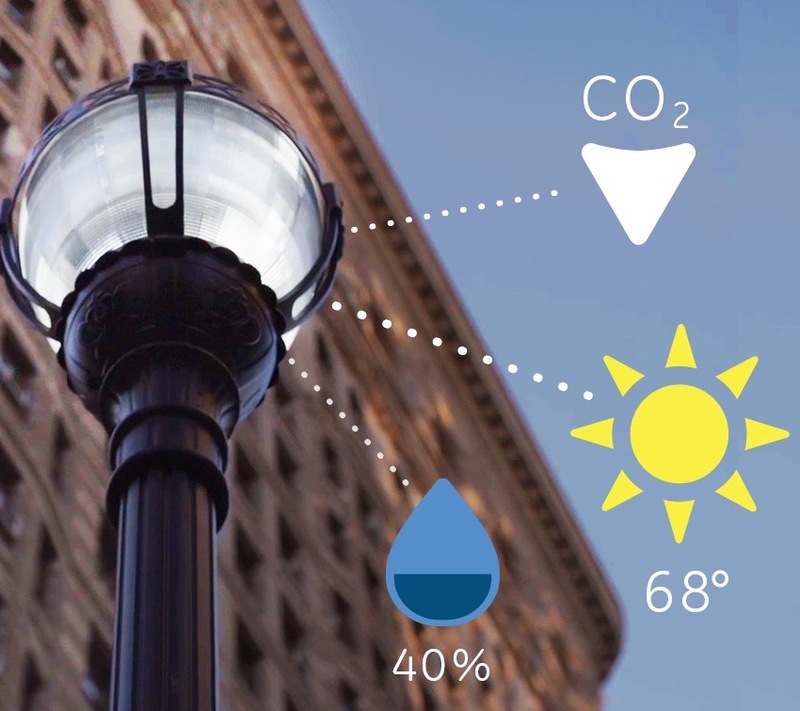 GE has a Predix cloud-based Industrial Internet software platform that can make streetlamps generate and analyze data so that it will be able to notify folks about open parking spaces, air quality and traffic. 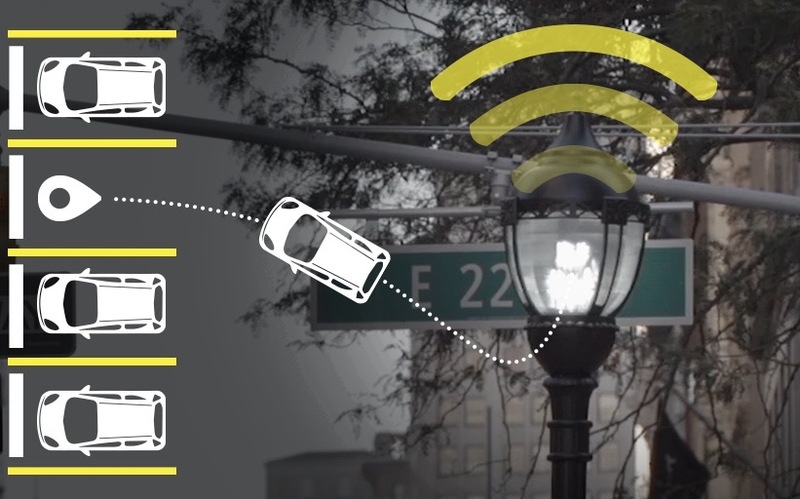 GE has already installed talking street lamps in Jacksonville, Fla., and San Diego, Calif. Your city could be next. Thank you Neil Plakcy for giving me the lead on this post.